Assorted heirloom tomato plants at the Pinecrest Gardens market. 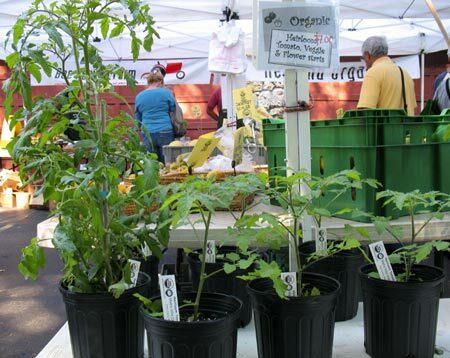 Will you have tomato plants at the Pinecrest market this weekend? I was out of town last week and couldn’t make it!